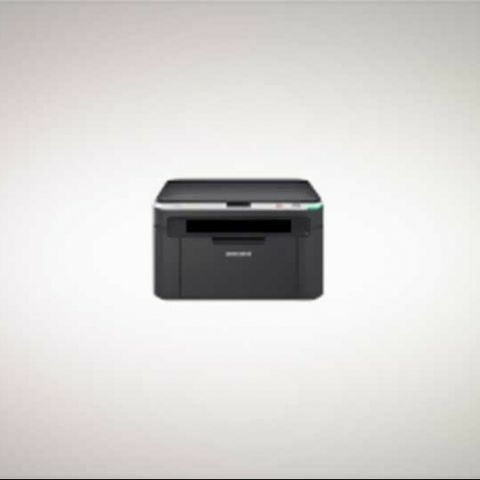 Samsung, not a brand that’s well known for its printers, has launched the “world’s smallest multi-functional laser printer” in India. Definitely an attempt to attract attention to their printing devices, the SCX-3201 is exceptionally well-priced at Rs. 8,999, and comes with a 2 year limited warranty (upgradeable to 2 years to Rs. 499 extra). The device is ideal for home professionals, students and small businesses, especially when you consider the fact that it’s monochrome laser printer. 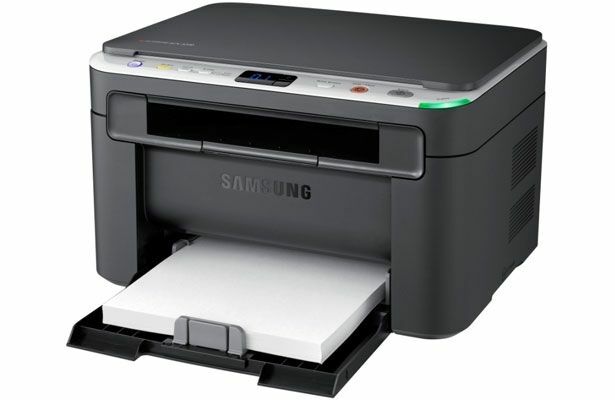 [RELATED_ARTICLE]The Samsung SCX-3201 measures just 388x299x234 mm, and also offers plenty of value-added features such as Print Screen, Eco-print, and Soft Power buttons. Other features include a 1200dpi maximum print resolution, a scanner, a photocopier, and a print speed of up to 17 pages per minute. It’s available at Samsung stores and other retail channels, right now.